« How Does Verlander Rate as a Cy Young and MVP? The Houston Astros have been relegated. 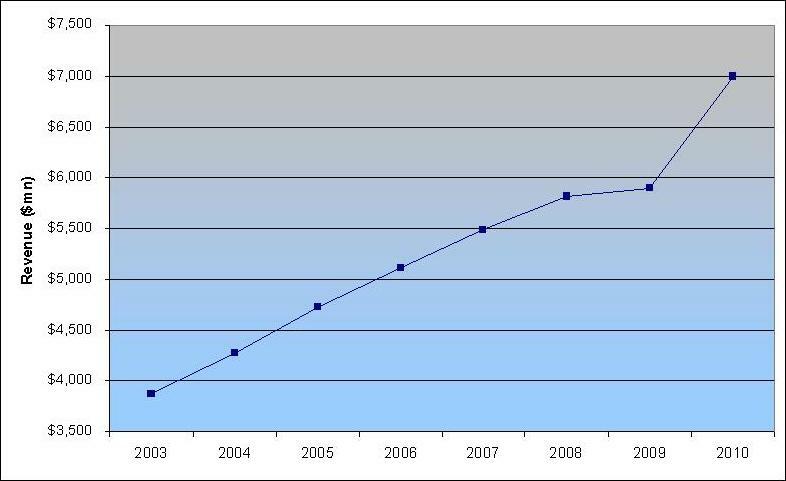 After losing 100 games for the first time in franchise history, the team’s rapid descent in the N.L. Central has culminated in a transfer to the A.L. West. Talk about a tough crowd. Ironically, in a year during which the Astros were mostly irrelevant on the field, the franchise has become the linchpin for some of the most significant changes in recent baseball history. 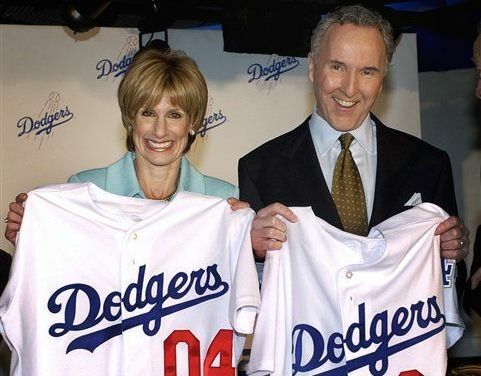 Luckily for major league baseball, former team owner Drayton McLane was anxious to sell because, otherwise, Bud Selig’s master plan probably could not have been implemented. While purists often criticize Bud Selig for moving too fast, more casual observers accuse him of dragging his feet. In reality, however, Selig has been a master compromiser. Since his early dogmatic failures, including the 1994 World Series cancellation and the aborted attempt at contraction, Selig has accepted his role as a facilitator and successfully taken the middle road. Always willing to make a change, but not too much, the commissioner has made an art out of completely alienating no one. By moving the Astros to the A.L. West, Selig has once again negotiated a master compromise. Now, baseball can move forward with its plan to expand the playoffs by adding two Wild Cards and pay lip service to both sides of the aisle. To a purist like me, the one-game wild card round is really nothing more than a de facto extension of the regular season that actually has the effect of making the division more important, and by extension, restoring credibility to the 162-game schedule. To more casual observers, however, baseball can market the expanded playoffs as a competitive balance initiative with the added benefit of an exciting winner-take-all segue into the real postseason. In that sense, the added wild card, and the abbreviated play-in game that will result, is really nothing more than a lead-in to October. So, why is Bud Selig is making such an effort to enact a change that, at best, is viewed as the lesser of two evils? Money. As mentioned, not only will baseball be able to market the alleged “competitive balance” impact of two new wild cards, but when it comes time to negotiate a new national TV deal, those extra “playoff games” should earn a premium. What’s more, because of the realignment, interleague play will become a daily occurrence. Like it or not, interleague play has produced increased ratings and attendance figures, so, at least in the short-run, having more games between the two leagues could also provide a revenue boost. If nothing else, Selig has proven adept at lining his owners’ pockets with extra cash, and it’s likely these recent changes will mean more of the same. No wonder Selig is paid on par with the games very best players. Although two extra Wild Cards could be added as soon as 2012, balancing out the leagues was likely needed for the plan’s long-term viability, which is why the sale of the Astros couldn’t have come at a better time, and under better circumstances, for Bud Selig. Jim Crane’s $680 million deal to buy the Astros was first reported in May, but after reports about various indiscretions began to surface, the approval process screeched to a halt. These allegations, combined with Crane’s past history trying to purchase a team (he walked away from a deal to buy the Astros in 2008, and then, in 2010, had his higher bid for the Rangers rejected by Selig), left his approval as new Astros owner in doubt. However, extenuating circumstances, and potential trade-offs, eventually made the sale inevitable. 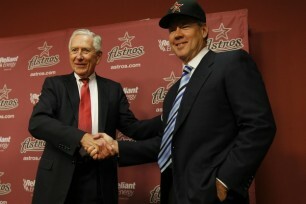 After Crane nixed a deal to purchase the Astros in 2008, McLane was left feeling bitter. Despite that animosity, however, the long-time Astros chief became one of Crane’s biggest advocates during the most recent review process. In fact, McLane reportedly is anteing up half of the $70 million credit that reduced Crane’s price to $610 million. So, what could make McLane do such an about face, which not only involved facilitating Crane’s purchase, but agreeing to have the Astros moved to the American League? Again, the answer is money. Considering the state of the economy, it’s not hard to imagine Crane’s offer being the only attractive one available to McLane. At $645 million (the $610 million selling price plus the $35 million credit reportedly being covered by MLB), or over six times the $103 million he paid for the team in 1992, McLane stands to make a tidy profit from his initial investment, even after factoring in the costs associated with the team’s RSN initiative. What’s more, with uncertainty regarding tax legislation and McLane’s stated desire to sell for estate purposes, the billionaire’s impetus to make deal was likely heightened. With McLane anxious to sell, the only obstacle was Crane’s baggage. Luckily, Selig, and his employers, had something to trade. Perhaps while holding his nose, Selig essentially used his leverage to force the Astros into the American League at the cost of $35 million, which, in light of the economic implications mentioned above, seems like a small price to pay. For Crane, the $70 million discount likely made the deal a no-brainer, while for the rest of baseball, the hefty $680 million selling price had to make every other owner feel good about his team’s valuation. Just like with the added wild cards, no one really got exactly what they wanted, but everyone will make a lot of money nonetheless. As Maury Brown has pointed out, MLB is currently suffering the fallout from another past owner’s impatient push to sell, so hopefully Selig has learned his lesson. It’s hard to blame the commissioner for seizing upon an opportunity to advance his agenda, unless of course, it was done without carefully considering the future implications. The extra Wild Card could prove to be a wildly popular idea, and Jim Crane’s tenure as owner of the A.L.’s Houston Astros could wind up being a great success. Or, both decisions could lead to regret. Regardless, it’s hard not to feel a little uneasy about the means taken to reach both ends.